Boxycharm has done it again. 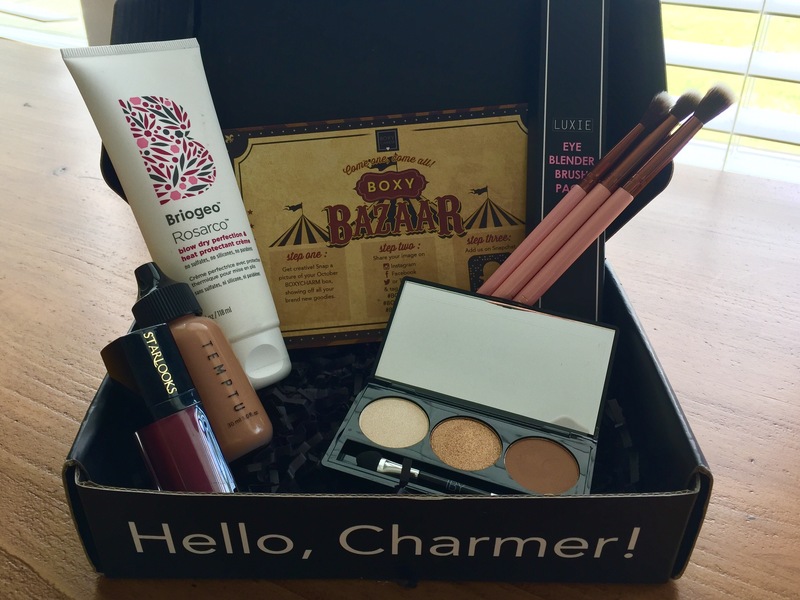 This month’s Boxy Bazaar themed-box was an excellent collection of products, with enough variety and innovation to push me out of my comfort zone and make me try a liquid bronzer and foiled gold eyeshadow! Once again, Boxycharm has reminded me why I’m so glad I subscribed! 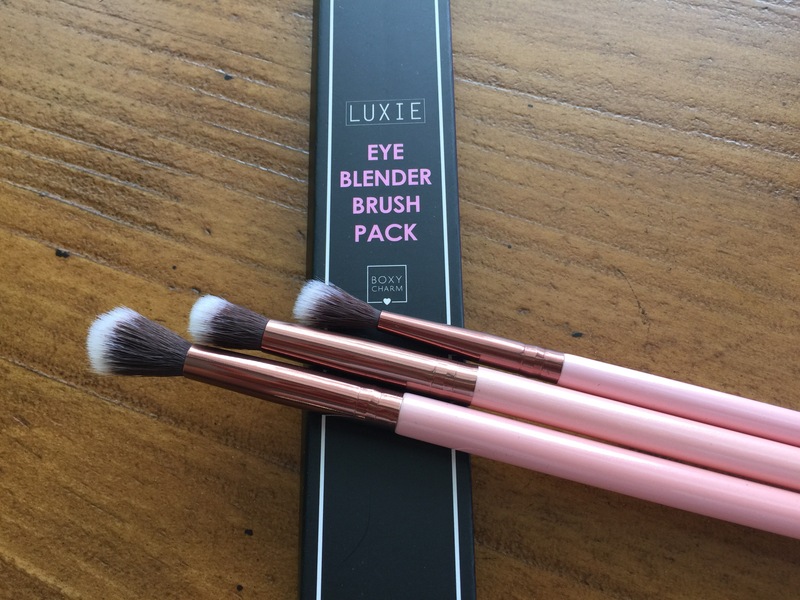 Luxie Brush Set: We got three brushes this month! I am so excited. I love the Luxie Small Tapered Blending Brush I received in an Ipsy bag, so I was thrilled to try this set. It was compiled especially for Boxycharm, but the brushes are sold separately on the Luxie website for $12 each. It contains a a #205 Tapered Blending Brush (largest, bottom in photo), a #229 Tapered Blending Brush (medium, middle in photo), and a #237 Blending Brush (smallest, top in photo). I love the rose gold design, and I also love that this is a cruelty-free brand. On first use I wasn’t too pleased–the bristles felt a bit stiff and poked my eyelid, they were not as soft as the bristles on my other Luxie brush. They did soften after a few uses, though, and now I really enjoy them. My only real criticism is that I wish the bristles on the smallest one were a bit shorter–it’s not the easiest brush to use to blend shadow in the outer corner, as the longer bristles just make me feel like I don’t quite have the control I’d like. The medium brush, though, is perfect. (Do I sound like Goldilocks here or what?) It is slightly denser than the others and is great for deepening the crease with a slightly darker shade. It is also the softest of the three. I absolutely love it. All in all, I think this is a great brush set, but if you were to only buy one, I would definitely recommend the #229. 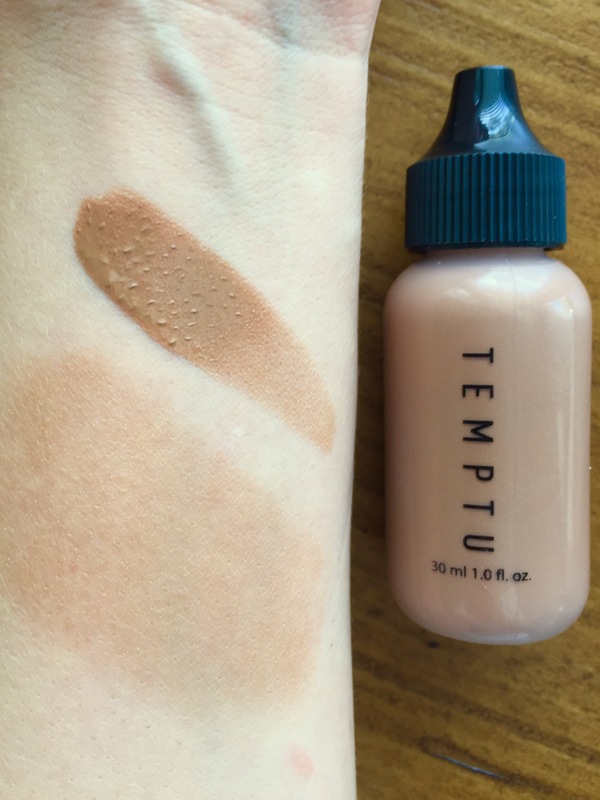 Temptu Shimmer Bronzer: I’ve already done a full review of this product, so if you’re interested in this product please check out that post. In short, I love this bronzer. I think it is easy to blend with a makeup sponge, looks incredibly natural on the skin, and would suit a variety of skin tones due to its neutral shade. If you have seen it swatched on YouTube and think it’s too dark, keep in mind that these swatches are rarely sheered out–it’s not as dark as it looks. My skin is currently light to light/medium, and it’s almost undetectable on me–my skin just looks warmer. My skin also has a healthy glow–the shimmer in the product does not translate to the skin as glitter. This is a fantastic product that I would totally buy more of when I run out, though it takes so little to make an impact that I probably won’t run out for years! 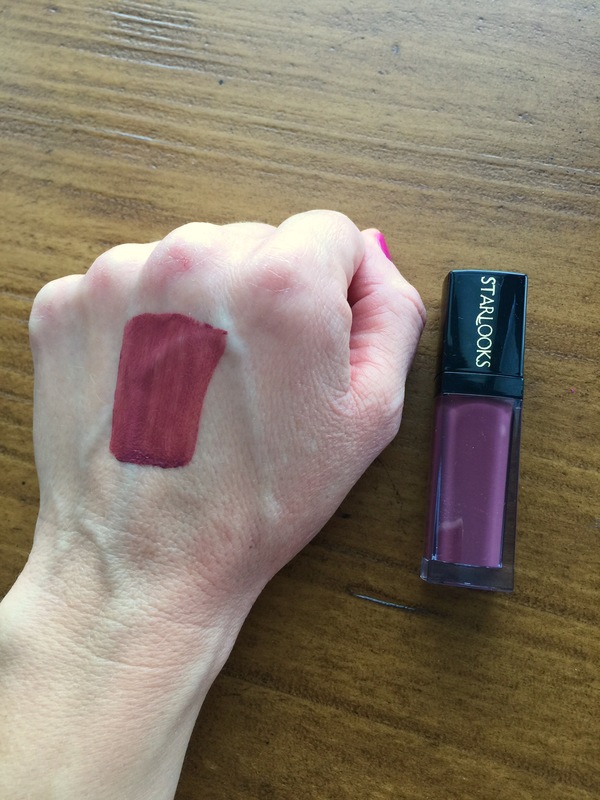 Starlooks Ultra Matte Lip Paint in Piquant: This product was just okay. I love the shade–a deep berry with brick undertones. But it is a little patchy. Two coats will even it out, but I want a liquid lipstick to have a thin, opaque formula so I don’t have to layer it. That allows it to dry down completely keeps it from becoming flaky. This one, with two coats, is pretty for a few hours, but it is not transfer-resistant, and it does wear off after several hours on the lips. I’ll certainly keep wearing it, mostly because the shade is so gorgeous, but it’s not my favorite liquid lipstick formula. 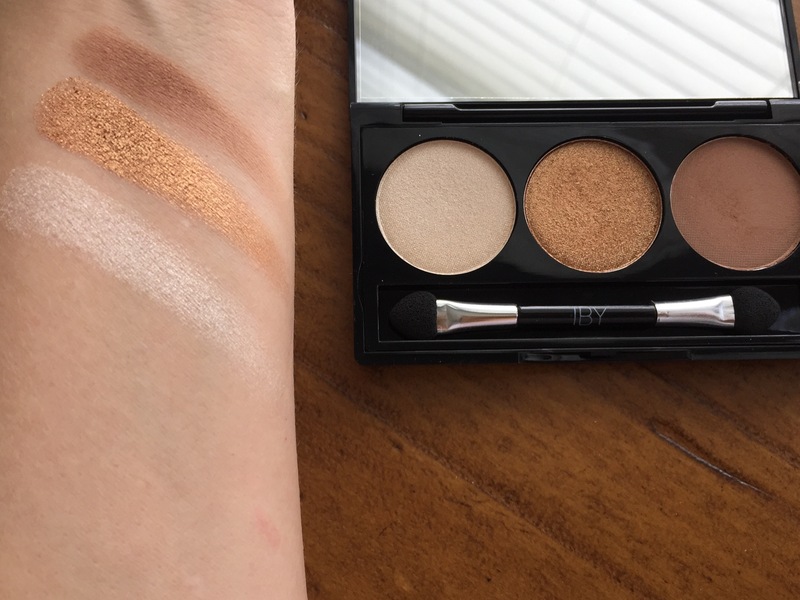 IBY Eyeshadow Trio in Three’s Company: I love this eyeshadow trio. The shadows are creamy and evenly pigmented, and they perform well on their own or in combination with other palettes. There is a perfect highlight shade with soft shimmer, a warm matte medium crease shade, and a stunning-yet-wearable gold shade. It is somehow foiled-looking yet daytime appropriate. I think this is because it is sort of a burnt or muted gold despite the shimmer. This is a great trio, but I wish it were a quad so there was one darker shade to deepen the outer corner–I did have to pull in a matte black for this. It worked fine on its own, but I wanted a little more depth. It is a little expensive at $19, but if you want a good day-to-night gold shimmer, it may be worth it to you. 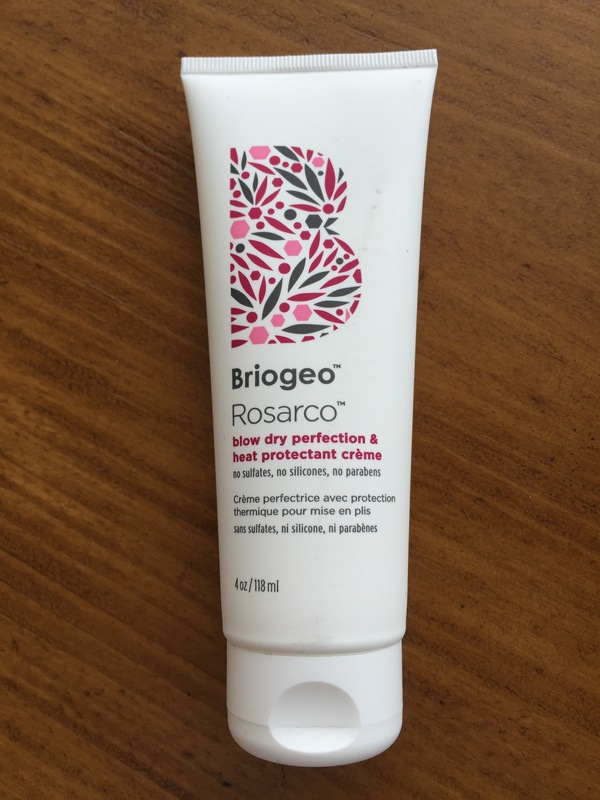 Briogeo Rosarco Blow Dry Perfection Heat Protectant: Once again, Boxycharm nailed the hair product. Last month’s Hairgurt is one of my new staples, and this month they included one of my favorite brands, Briogeo. I don’t blow dry my hair often. I typically shower at night, then let me hair air dry, so I haven’t had too many opportunities to try this out, but the few times I’ve used it have been great. It makes my hair soft and shiny but does not weight it down. I generally think my hair is more manageable if I style it after it air dries overnight with a leave-in treatment or hair oil, so while I still did encounter some rough ends even with this product, that may not be a fair comparison. When I use it again, I’ll probably add a drop of hair oil just to my ends to counter this issue. I still love this line and I think this is a good product. Not one I’m likely to buy again, but that has more to do with my styling habits than the product itself. Final Word: Boxycharm, please keep up these amazing boxes! I still cannot believe this is only $21 a month! And after the sneak peek of the November box, I can barely wait until next month!